We have partnered with Matrix so that if you are in an accident, whilst driving your rent-to-own car from Earn-a-Car, you can contact us on our 24-hour emergency response number 079 128 7818. 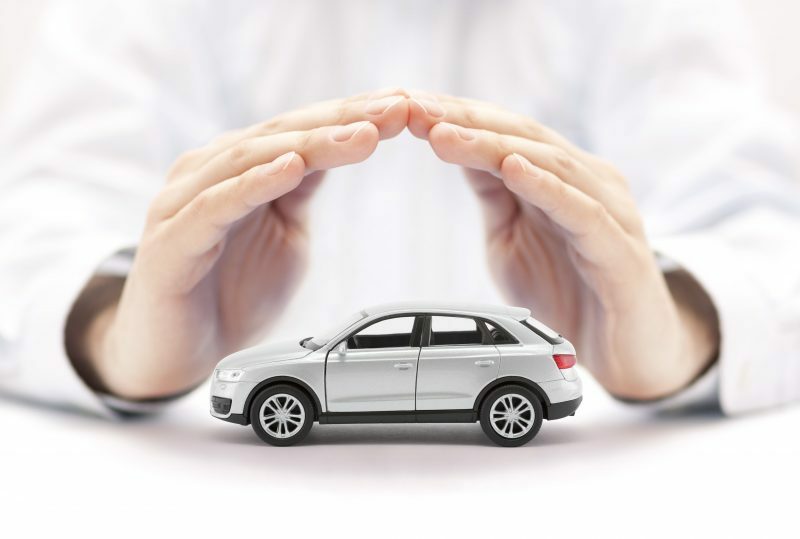 Your monthly repayments include vehicle tracking, immobilisation and emergency response management. If you would like to buy your car earlier than the original contract period, a purchase price will be calculated for you with your cash back reward built into the price. Whether you are blacklisted or simply prefer the rent-to-own finance plan, we can help you. Contact Earn-a-Car for more information today. Rent-to-own – All the Benefits of Owning a Car, None of the Obligations!